Who is the Flavor Teller? Maaike is a hands-on traveler who loves to try new flavors, visit new places and meet other people. Her passion for great food, history and culture has led her into flavor-venturous experiences in countries around the world. 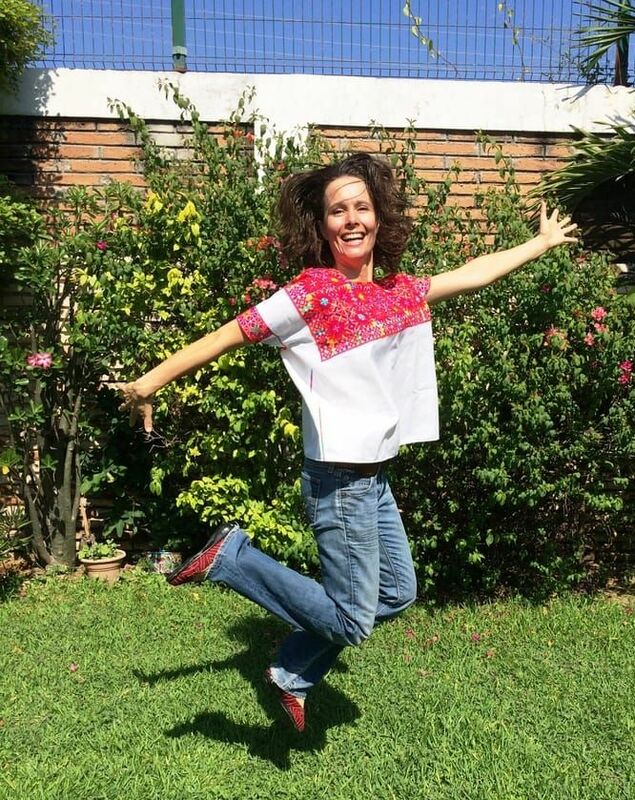 Maaike wants to introduce travelers to Mexican food and culture with a splash of history. Through the Flavor Teller experience she wants to build bridges and show travelers that even though everybody is different we all have similar stories. Connecting local eateries to visitors we can share authentic flavors and find common grounds.